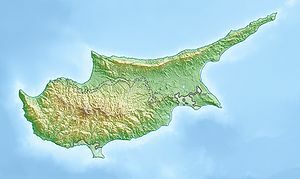 Sia or Sha (Greek: Σια [locally [ˈʃːa]]; Turkish: Sha) is a village in the Nicosia District of Cyprus. It is located 4 km south of Alampra. This page was last edited on 4 January 2019, at 19:49 (UTC).